Periodically, there will be items made available to purchase through the school. These items can range from the 'Build a Bear' project in P1, to the payment for additional transfer materials in P6. 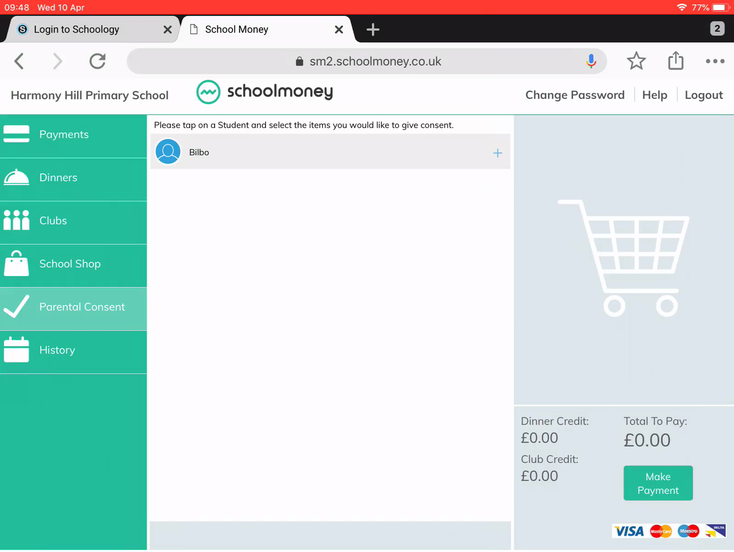 To order any of these items, we would request that parents navigate to the School Shop tab in their child's School Money account. Once there, you will see the items that are available for purchase. The video below gives a walk through of the process.